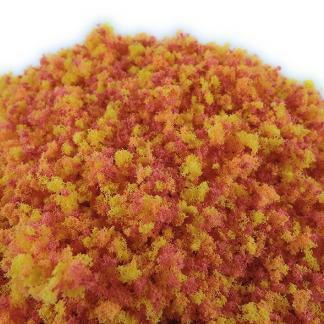 View cart “Dull Rose” has been added to your cart. 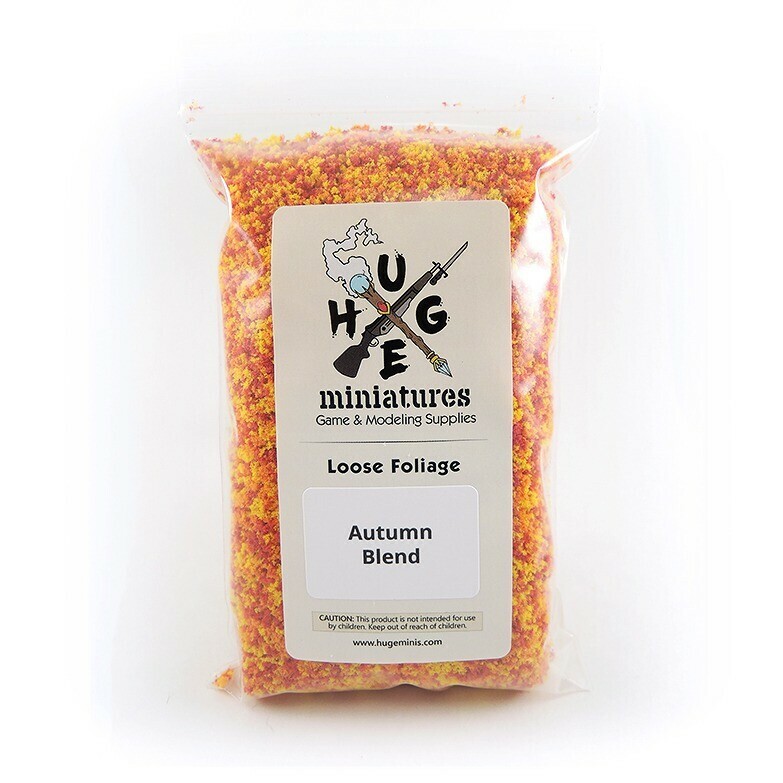 The premium grade Autumn Blend loose foliage brings life to your tabletop. 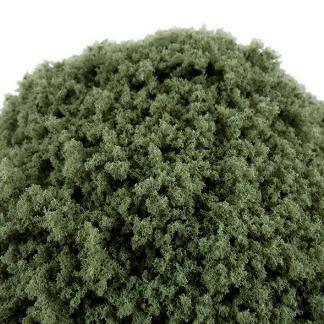 Beautiful for trees, bushes, terrain scatter, or in some cases, even your miniatures! 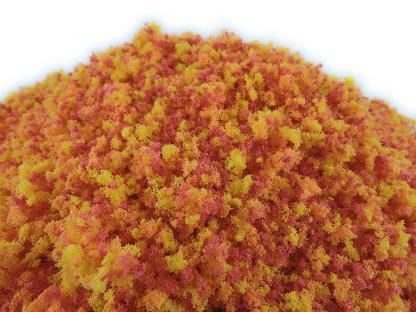 Our Loose Foliage autumn flock blend is made out of dyed foam. 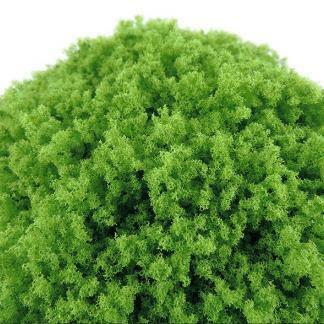 We believe that, by using foam over sawdust, it provides a more true to life appearance. Furthermore, it allows for more vibrant colors. 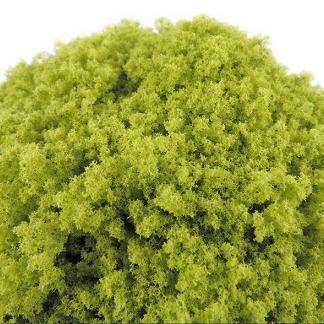 The advantage of using flock in this way is to create authentic looking trees, shrubs and bushes. As a result, you’ll bring a realistic appearance to your wargaming terrain, miniature bases, model railway layout, or diorama. 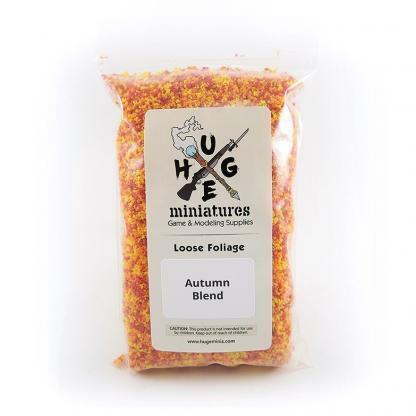 Our Autumn Blend Loose Foliage compliments the Autumn Orange Loose Foliage spectacularly well.